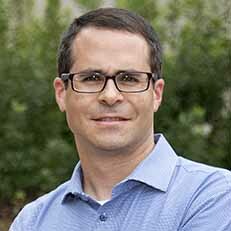 David Konisky’s research focuses on American politics and public policy, with particular emphasis on environmental politics and policy, regulation, federalism, state politics, and public opinion. His research has been published in various journals, including the American Journal of Political Science, the Journal of Policy Analysis and Management, the Journal of Politics, and Public Opinion Quarterly. He has authored or edited three books on environmental politics and policy, including most recently Failed Promises: Evaluating the Federal Government's Response to Environmental Justice (MIT Press, 2015) and Cheap and Clean: How Americans Think about Energy in the Age of Global Warming (MIT Press, 2014, with Steve Ansolabehere). Konisky’s research has been funded by the National Science Foundation, the Russell Sage Foundation, and the Alfred P. Sloan Foundation. Konisky earned his Ph.D. in political science from MIT. He also holds two master’s degrees from Yale University: one in environmental management and one in international relations. At the undergraduate level, he studied history and environmental studies at Washington University in St. Louis. 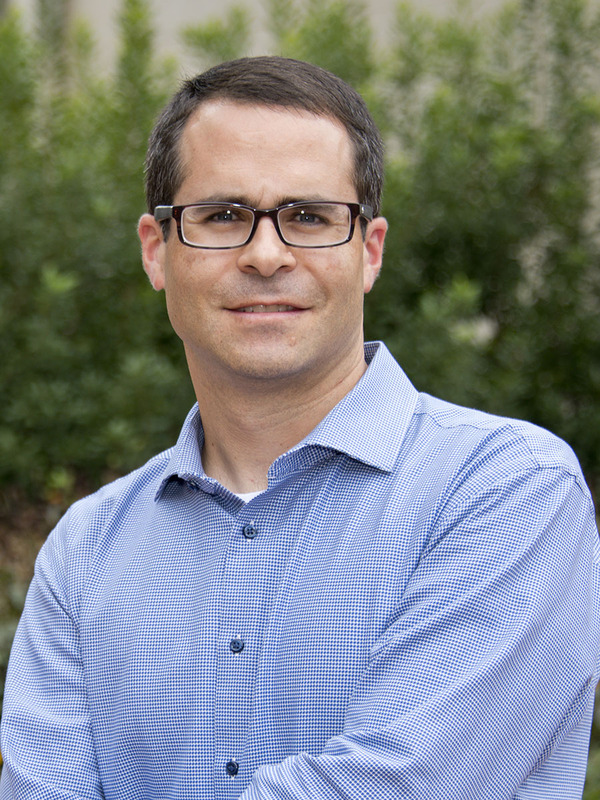 Prior to joining O'Neil in 2015, Konisky was on the faculty at Georgetown University and the University of Missouri, and served as a research associate at Resources for the Future.